institutions and sectors. 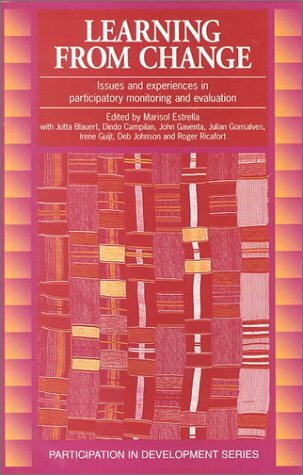 It is a compilation of selected case studies and discussions between practitioners, academics, donors, and policymakers in participatory monitoring and evaluation (PM&E). It explores conceptual, methodological, institutional, and policy issues that need to be addressed to enrich our understanding and practice of PM&E. The book is in three sections. The first provides a general overview of PM&E, synthesizing literature surveys and regional reviews of PM&E practice around the world. The second presents case studies that illustrate the diverse range of settings and contexts in which PM&E is being applied. The third raises the key issues and challenges arising from the case studies and discussions, and proposes areas for future research and action. 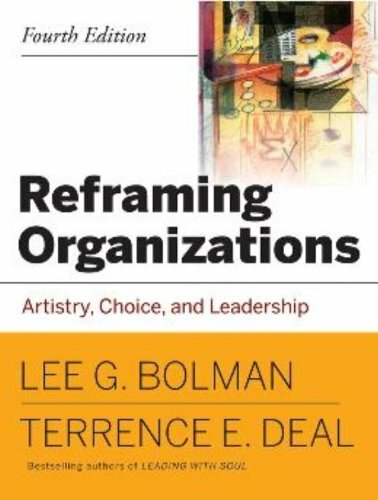 Learning from Change will be an important reference for development professionals worldwide as well as for anyone interested in the process of participatory development, including researchers, academics, fieldworkers, development practitioners, and policymakers.